Victorian Fireplaces Western Cape (Walsh Fireplaces) is a small fireplace company that has been in existence for 37 years. We are experts in refurbishing and repairing Victorian and antique fireplaces and their surrounds. We make a variety of Fireplace floors (hearths) from Granite, Slate, Marble or Sandstone. Our knowledge of Victorian Fireplaces is extensive. We make Fireplace Mantlepieces from different materials each with their own styles and properties – incl. wood, marble and sandstone. 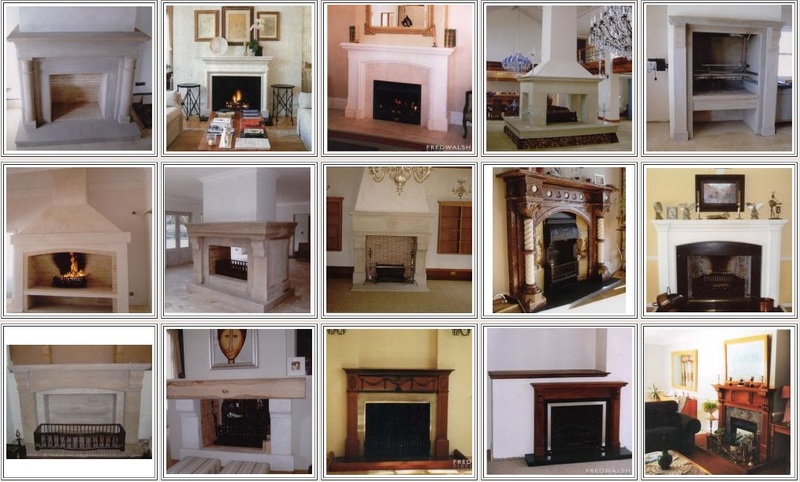 We manufacture Wood Fireplaces, Marble Fireplaces, Sandstone Fireplaces, Open Fireplaces & Braai areas. We stock repair and maintain Victorian Fireplaces. Contact us today for repairs to your fireplace or for a new fireplace installation.